Yesterday was a happy day. While my dad was cleaning out the cupboards in the garage he struck gold. He came across a hidden bag of these bad boys we smuggled back from our last trip to Brazil. They are the best. soda. ever. And of course they are found only in Brazil. But now we have them in our fridge where we will ration them and enjoy them for as long as possible. Has anyone else ever had Guarana? 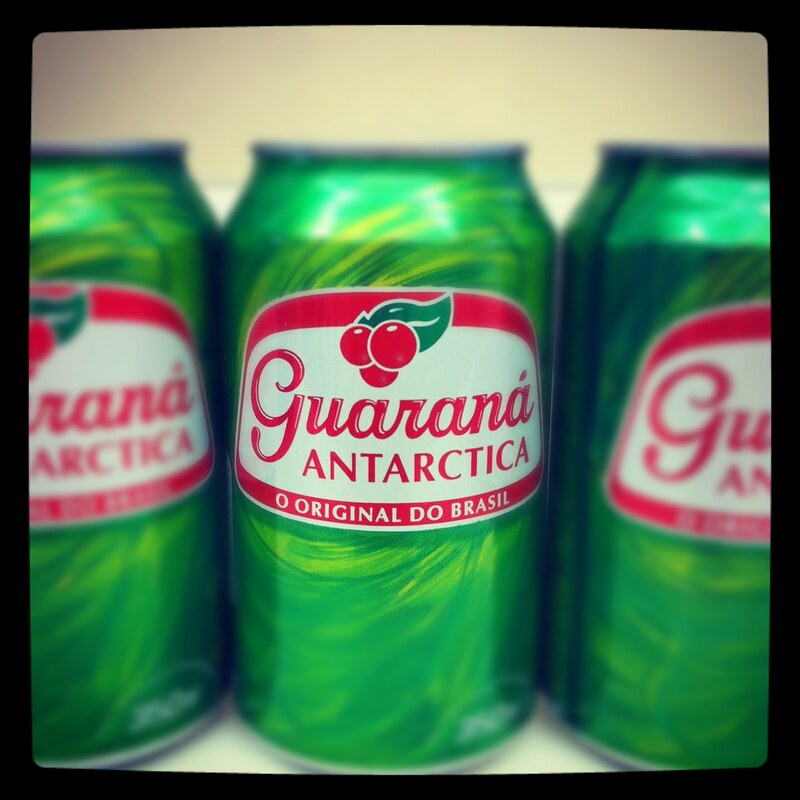 I was an exchange student in Brazil when I was 16 years old, and fell in love with (spefically) Antartica brand guarana. 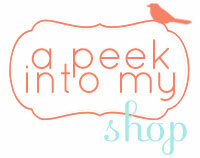 There are other brands available in the import section, but don't compare to Antartica! My husband and I also love Guarana! 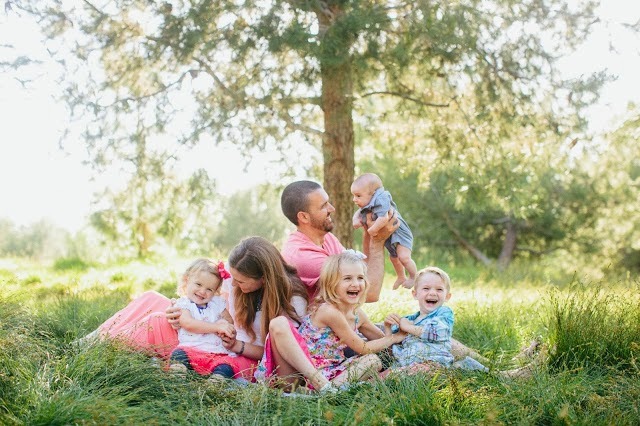 He spent some time in Brazil on a mission trip eight years ago. We look for it all the time and occasionally find it at a grocery store in the ethnic food section in big plastic bottles and we stock up! Enjoy!